The Ford Mustang was launched in 1965 and is now officially on sale in the UK for the first time in its 50-year history. 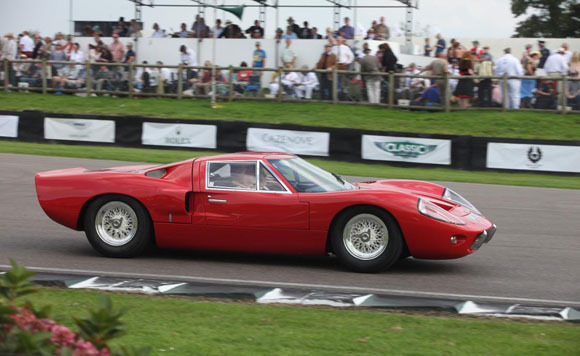 So, to celebrate a history of iconic vehicles Ford will be celebrating both the old and new at the ‘Earls Court’ exhibition at Goodwood Revival this weekend. The Earls Court exhibition takes visitors back in time to see the new Ford Mondeo Vignale Hybrid, posing as a futuristic concept car, alongside “today’s” Ford Zodiac, the luxury family car of the 1960s. 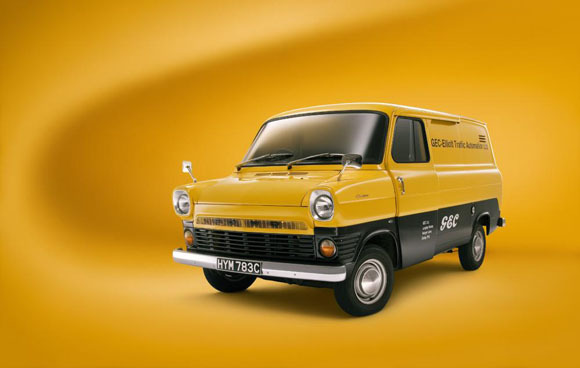 This year also marks 50 years of Ford Transit, the UK’s best-selling commercial vehicle since its launch, with one of the earliest examples from 1965 completing the ‘Earls Court’ line up. 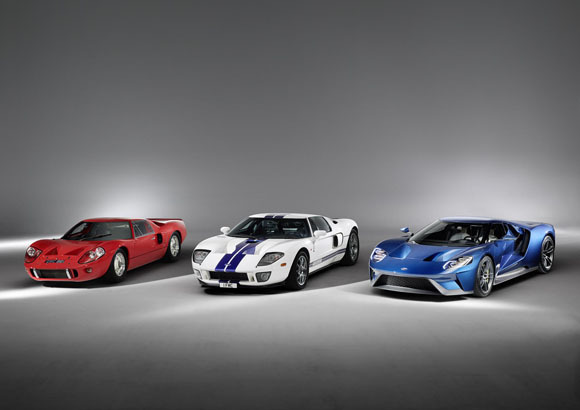 Ford is also taking part in a tribute parade to 1966 Le Mans winner and Formula 1 driver, Bruce McLaren, who drove the winning GT40 at Ford’s “1-2-3” Le Mans victory in 1966, alongside co-driver, Chris Amon. Ford announced its return to Le Mans earlier this year with a new GT race car that will compete in the competition 50 years on from that famous win. 2015 marks the 45th anniversary of Bruce McLaren’s death, and Goodwood Revival will pay tribute to the late racing driver through the Bruce McLaren tribute parade, taking place each day throughout the Revival weekend. Ford’s two historic GT40s will be in action throughout the weekend as course cars operating between races and practice sessions, on display in the vehicle assembly area in-between and with one car supporting the Bruce McLaren tribute parade.